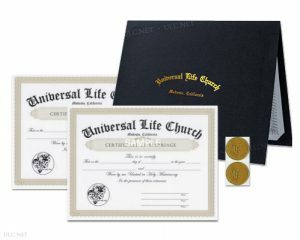 The Universal Life Church is a unique organization. 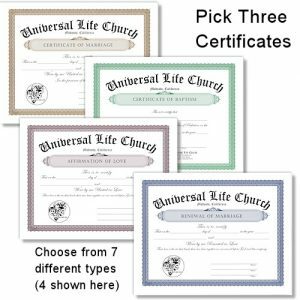 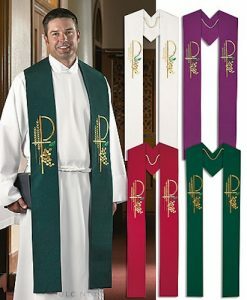 The ULC allows people to become ordained first, and each person can choose later if they want to pursue specialized ministerial training or religious education. 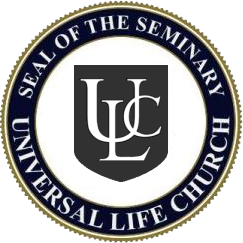 ULC Seminary is the only recognized educational branch of the Universal Life Church. 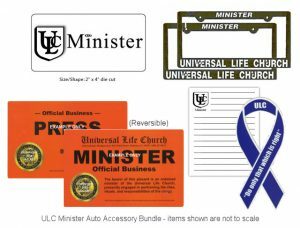 It offers expansive coursework and presents our community a variety of opportunities to explore different paths as ministers of the ULC. 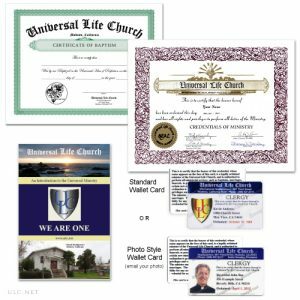 With a growing list of over 28 secular and inter-denominational online training courses, we believe the coursework is helpful toward extending services to our communities personally and professionally. 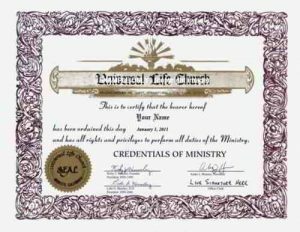 The Universal Life Church Seminary distance learning educational programs we offer will lead to honorary Master of Ministry and Doctor of Ministry degrees.